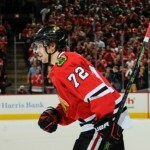 Duncan Keith will be out of action for four-to-six weeks after having surgery to repair a right meniscal tear. He underwent successful surgery on Tuesday. Keith has averaged 24:21 of ice time in Chicago’s first six games and his absence leaves a gaping hole in the Blackhawks’ defense corps. 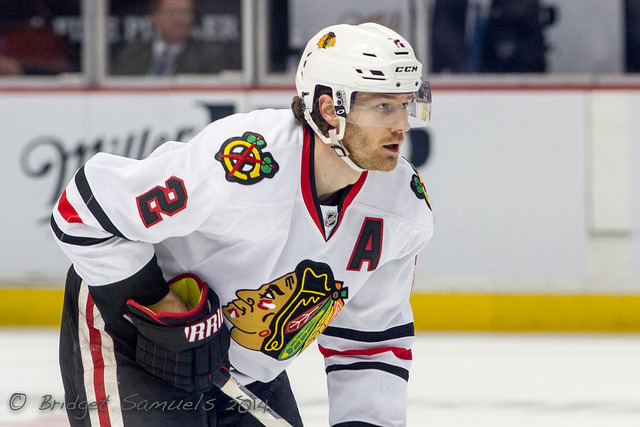 Duncan Keith is without question one of the premier defenseman in the National Hockey League. Keith plays huge minutes, and the bigger the game the better he becomes. 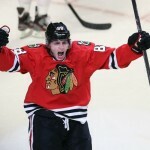 Keith has played a pivotal role In all of the recent Stanley Cup championships awarded to Chicago. Along the way, Keith has also been recognized as the best defenseman in the National Hockey League twice. 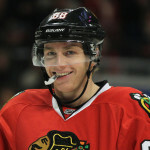 Awarded James Norris Memorial Trophy In 2010, and 2014. Let’s not forget, this is a player who recently won the Conn Smythe Trophy as playoff MVP, (2015). 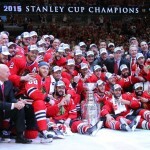 The Chicago Blackhawks have done some pretty amazing things in recent history. 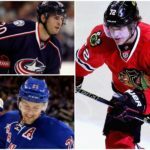 Playing without Duncan Keith would be a test for any team; even one was the character of the Chicago Blackhawks… Before this injury, Keith had only missed eight career NHL games.